Just like the three corners of the Hamantashen which we love to eat at this time of year, we’ve got three opportunities for you to celebrate and relive the Purim story with NWSS! The liveliest festival in the Jewish calendar kicks off with Erev Purim on Wednesday 28th February at 7pm. Come and join a short service and reading of the Megillah followed by coffee and cake. 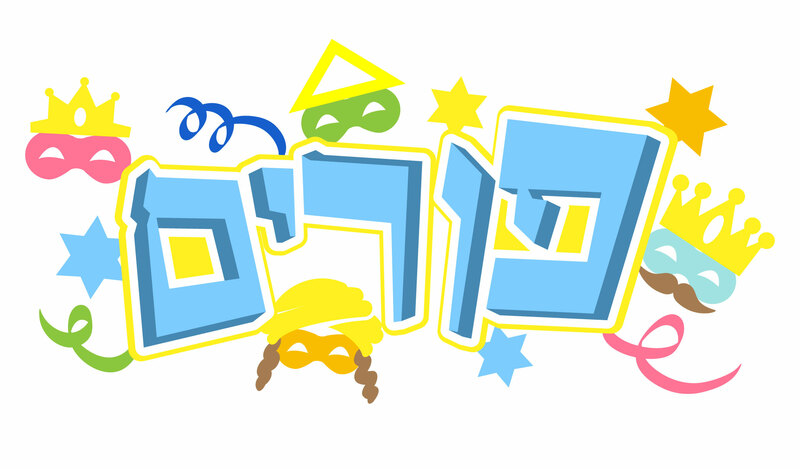 On Friday 2nd March, from 6pm the action packed Purim Oneg offers a range of activities, costumes, booing and cheering and a full cast of colourful characters reciting the Megillah. At 6.30pm will be the Friday evening service which will be followed by the Megillah recital and fancy dress parade. After that we’ll enjoy a Chavurah supper so please bring a vegetarian dish to share with the community. To round off the evening there’ll be a good old Purim Debate! This year’s topic: The Book of Esther has no place in Tanach. Gregor making, mask making and Purim stories will be available for the younger ones throughout the night. On Sunday 4th March at 12pm the Magical Mystery Purim Spiel will be told through songs by the Beatles. The Cheder have been learning the songs for the day and can’t wait sing the story with you. The Purim Fair will follow with games, a raffle and food which will kindly be provided by Harry’s Bar. We are looking for prizes to raffle off on the day so if you have anything you can donate to the value of £10, please drop it off to the Synagogue or Cheder office by 2nd March. The Synagogue Tzedakah Team and Cheder are supporting WaterAid who work hard to make clean water, decent toilets and good hygiene the normality for every single person in the world. All money raised in the Purim raffle will go towards this incredible cause. So come and join in the festivities, fun for all the family. Noise makers at the ready!! If you’re not a NWSS member, please do contact us before visiting for security purposes, and so we can look out for you!